The Ignazio Cerio Museum, overlooking the Square of Capri, houses fossil, mineral, prehistoric, classical archaeology finds, as well as those related to the island’s fauna and flora. 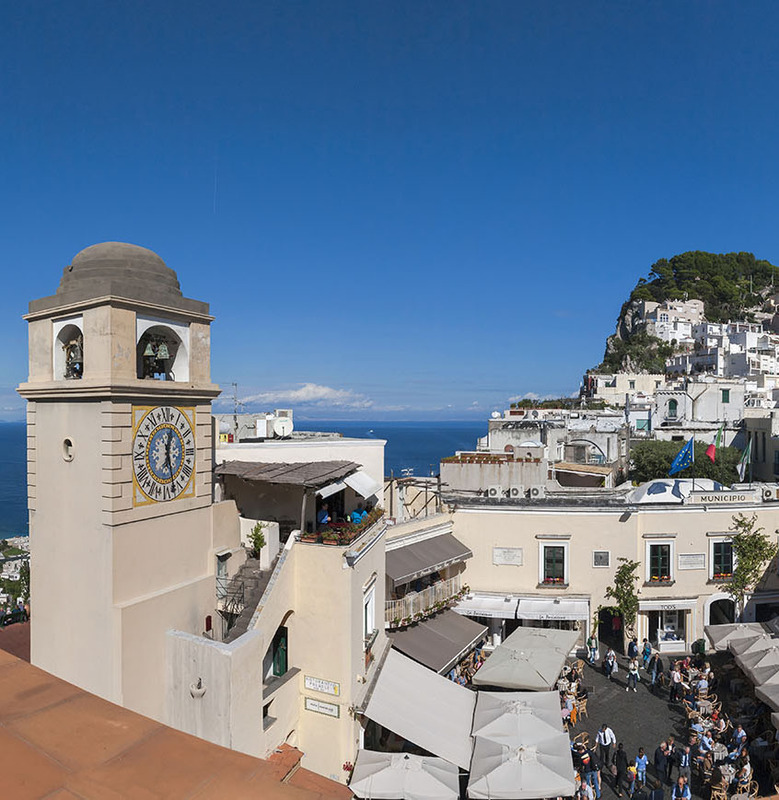 Free - Capri residents, children and young adults under the age of 18, tour guides with licenses, Ministry personnel, I.C.O.M. members, journalists with their press documents. The Museum ticket office closes 15 minutes before closing time.